Ted Schellhas is a successful businessman and real estate investor. 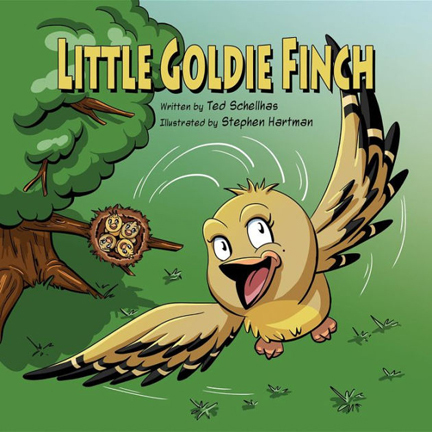 Little Goldie Finch is his first in a series of children's books on success. A firm believer in the law of attraction, he has made it his mission to teach children how to set and achieve their goals. After living in some other, poverty stricken countries, and seeing how the children (including his wife's nieces and nephews) are raised, he decided to make it his life's mission to do what he can to help children learn what it takes to break out of poverty. His goal is to help ready children for the real life. 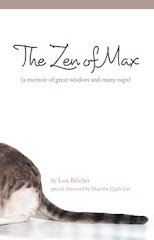 Specializing in teaching childen how to succeed, his books help teach children how to make goals, how to plan to accomplish these goals, and to have faith in themselves, so they can accomplish their goals. He does not want children to grow up and feel that they have to be poor, because they were born poor. Throughout a child's life, they are constantly being told what they can not do, but schools nor most people ever take the time to show them what they can accomplish in life. Using the principals of people like Andrew Carnegie, Thomas Edison, and in fact almost every wealthy person in the world, he helps children start on a path to accomplish things they never dreamed possible.